Halloween has arrived! The days are numbered for the autumn leaves left in the trees. Fall is moving out quickly and the holiday season is upon us! 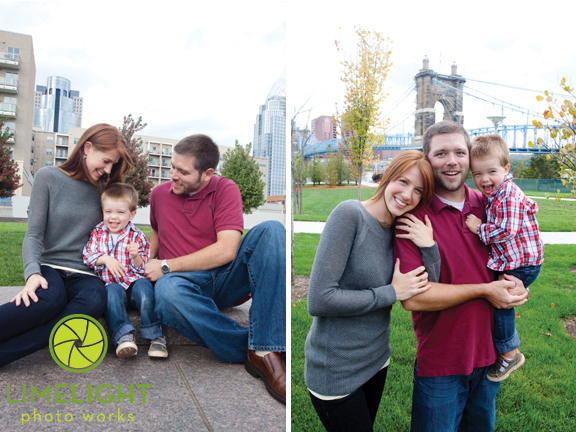 Now is the time to start thinking about scheduling a session for your holiday portraits. 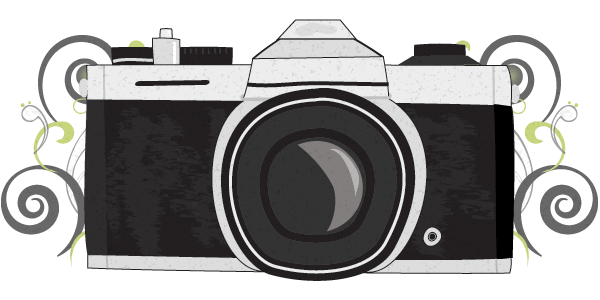 We are already booking sessions for December! 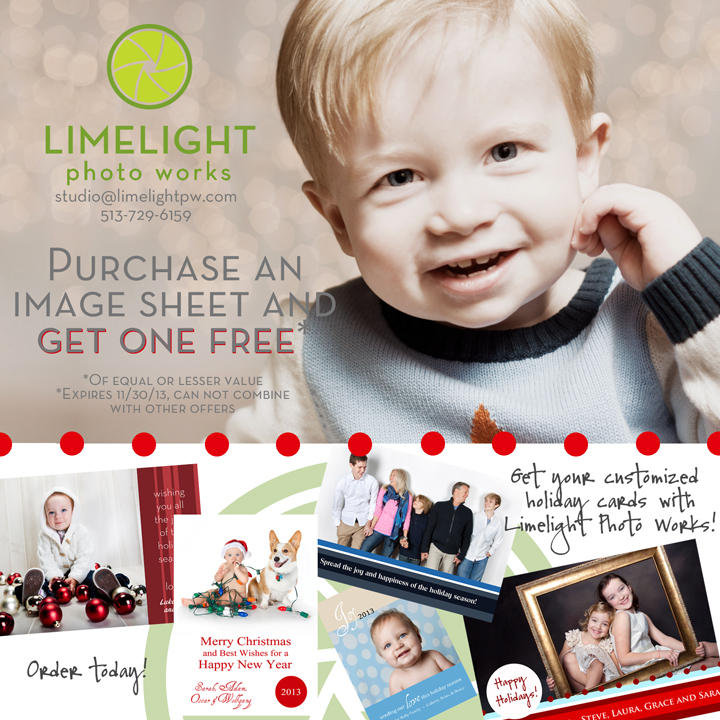 Limelight Photo Works also offers holiday cards that can be customized for you. 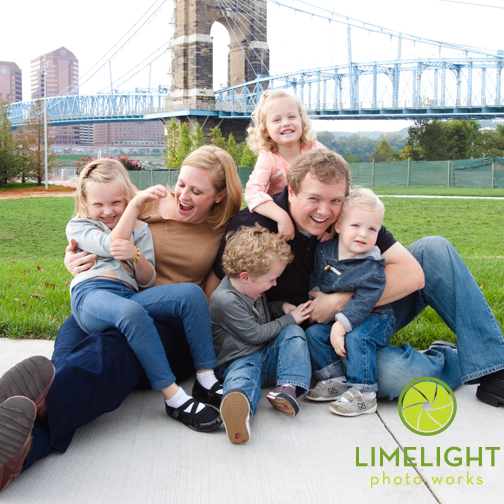 Use the images we take from your session and create a special card to send to your friends and family. Take advantage of our November special!